It’s time for home deck removal, though it’s been a great amenity through the years. Your deck served for so long as a go-to oasis where you can grill out, relax and entertain guests. But now, it’s no longer viable to patch up or even refinish. It’s sagging in places and a little wood rot has set in, so it’s just got to go. You’re ready to do a complete shed conversion and you don’t want an eyesore right next to it. 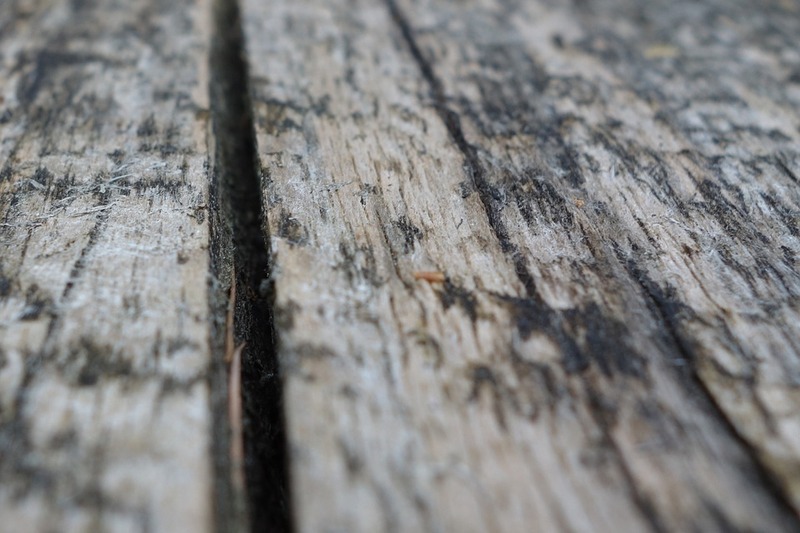 If it is time for home deck removal, you need to proceed safely. The first order of business is to empty and clear the deck off. You also need a plan for what to do with the debris and junk. Schedule construction and remodeling debris removal so you don’t have to load it up and haul it away yourself. And, it’s better than dumpster rental because you don’t have to fill it yourself. What’s more, a dumpster rental almost always comes out costing a whole lot more, for a number of reasons. Keep children and pets away. Before you begin to disassemble the deck, you should let everyone in the house know what’s going on. Also, be sure to keep children and pets away from the demolition site. There’s no reason to put them at risk because there are power tools, heavy materials and so much more that’s dangerous. Lift with your legs, not your back. This is something you hear time and again and it’s because it is really good advice. Those wood deck planks and more are quite heavy and awkward to carry, so limit the lifting and when necessary, do so with your legs and not your back. Place debris into neat piles. As you disassemble the deck, you should place all the debris into organized piles. Separate the materials into two piles: trash and reuse, repurpose and recycle. The first can go away and the rest you can put to use again or have it recycled. Call a junk removal service to haul it away. Once the entire deck is taken down, you can just call in a junk removal service to haul it away. This will save you a whole lot of time and money. Plus, it takes the heavy workload of your hands. If you need home deck removal or hot tub removal, then you can simply phone 800-433-1094 or visit Junk Garbage Removal. Our crew is able to help out with just about anything, like this and so much more.